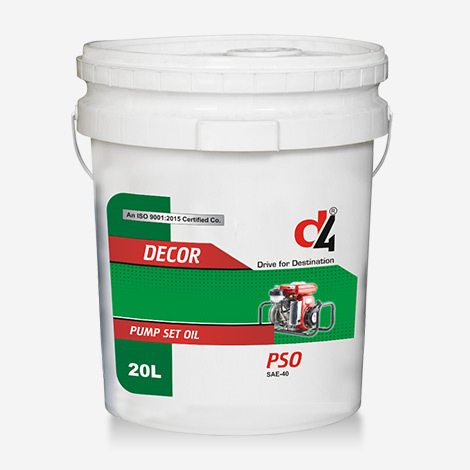 DECOR Pump Set Oil is recommended for all types of Pump- Sets. 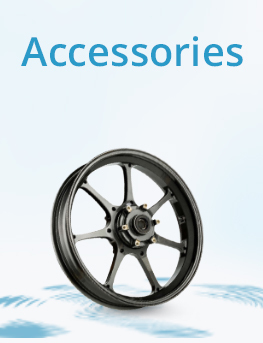 The product is also suitable for other Agriculture and Farm Equipment like Tractor, Power tillers, harvesters etc. 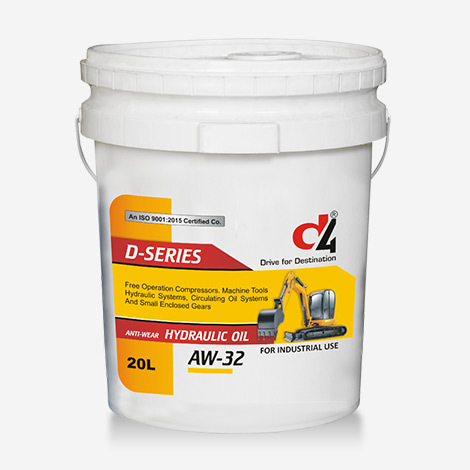 D-Series AW-32 is a premium industrial antiwear hydraulic oil line for hydraulically activated equipment that utilizes high-performance pumps. These fluids are highly dependable, peak efficiency oils, which meet the lubricant demands of precision industrial equipment. 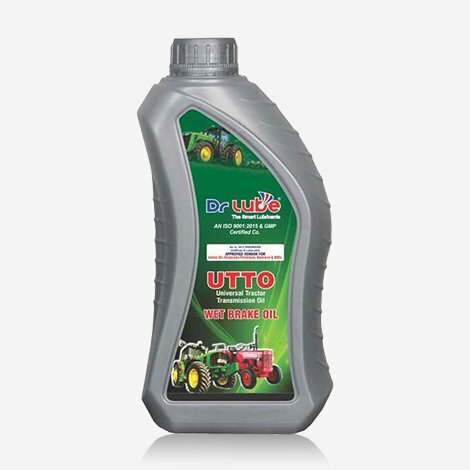 Dr Lube UTTO Wet Brake Oil is recommended as multi-functional hydraulic & transmission for almost all makes of tractors. 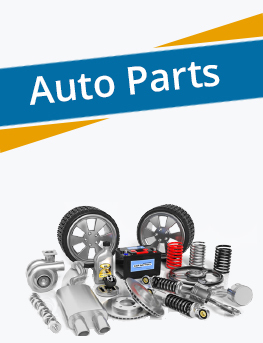 It is also recommended for efficient operation of tractor wet brakes and power take off units. 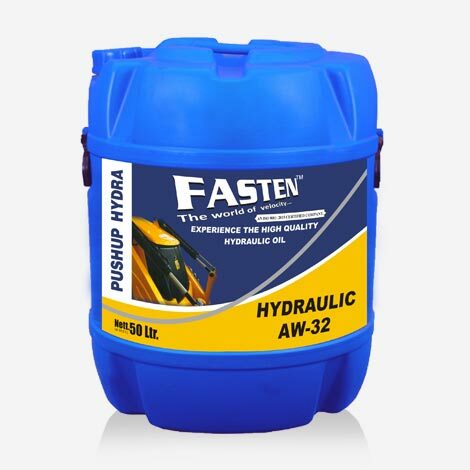 FASTEN Hydraulic Oils AW-32 are designed to give excellent hydraulic pump protection. 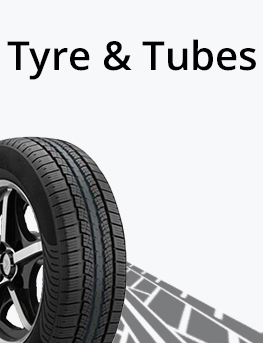 They provide excellent antiwear protection, oxidation and corrosion inhibition, as well as foam and aeration suppression. 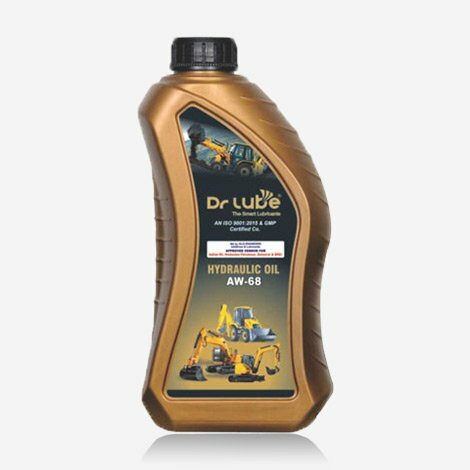 Dr Lube Hydraulic Oil for tractor, truck, Lift, JCB, Hydra & various industrial applications. 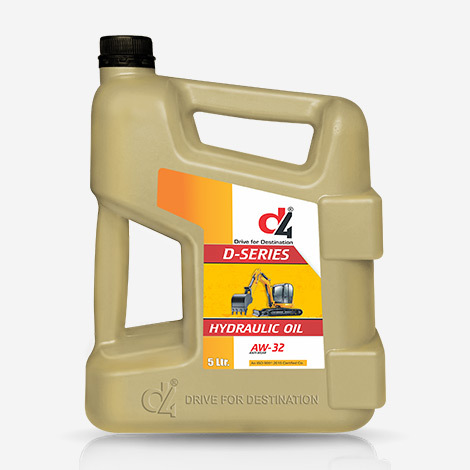 A Premium quality hydraulic oil for hydraulic systems. 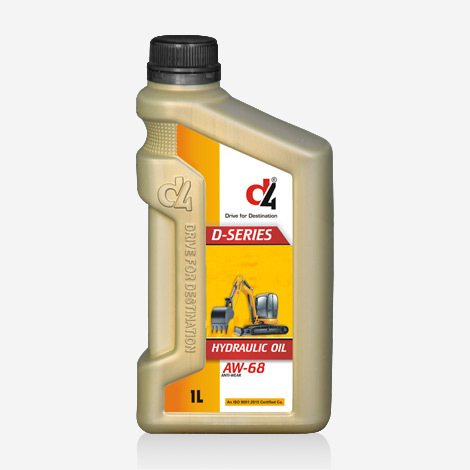 D4 AW 68 is a high performance anti-wear hydraulic oil developed for high pressure hydraulic systems operating under moderate to severe conditions in mobile and industrial service and is formulated with high quality base oils and carefully selected performance additives to provide excellent protection against oxidation degradation, rust & corrosion and wear . The D4 Hydraulic AW-32 oils are designed to satisfy the performance requirements for a wide range of hydraulic components in systems subjected to high-pressure,high-temperature operating environments. HYDRAULIC OIL 68 based mineral base oils have different viscosities mineral oils , rust and oxidation inhibitor additives,viscosity index improver ( VI ), pour point disperssant ( PPD ), antifoam agent. 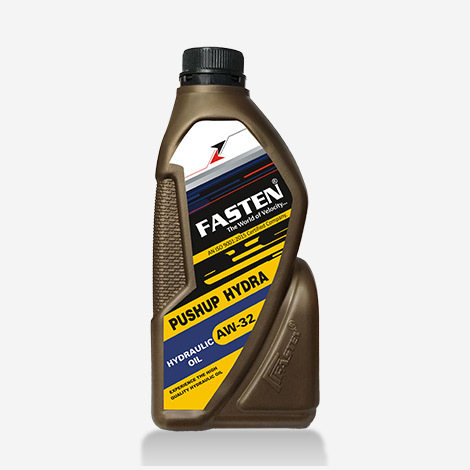 FASTEN Hydraulic Oils AW-32 are versatile lubricants available in ISO viscosity grades 32, 46 and 68. ISO 32, 46 and 68 grades are most commonly used for hydraulics with vane-, piston-, or gear-type pumps, especially where pressures exceed . 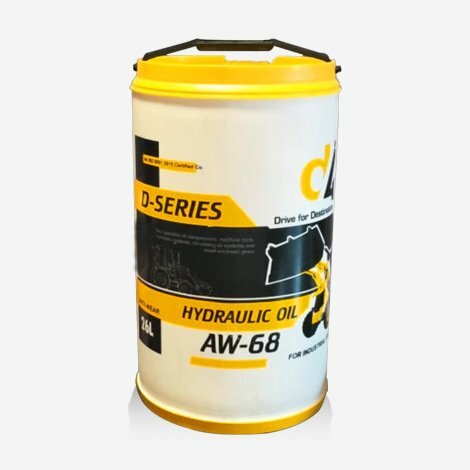 REPCO API AW 68 hydraulic oils are able to convey power within the hydraulic system very efficiently. 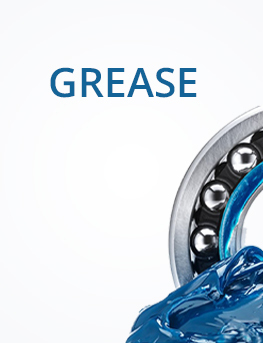 More so, they also lubricate and protect the hydraulic systems from wear and tear. 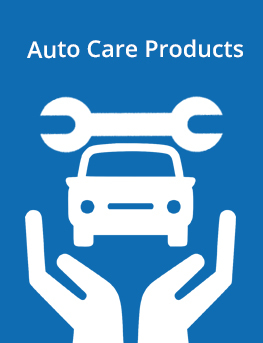 These particular grades of hydraulic oils are perfectly suited for hydraulic hybrid vehicles and for both braking and power steering systems of the automobile. Hydraulic Oil 46 are suitable for use in most mobile and industrial hydraulic systems where rotary vane, gear, radial piston and axial piston type pumps are employed. D4 D-Series AW-68 oil is premium quality anti wear lubricants blended with superior quality base stock. It provide long service life. 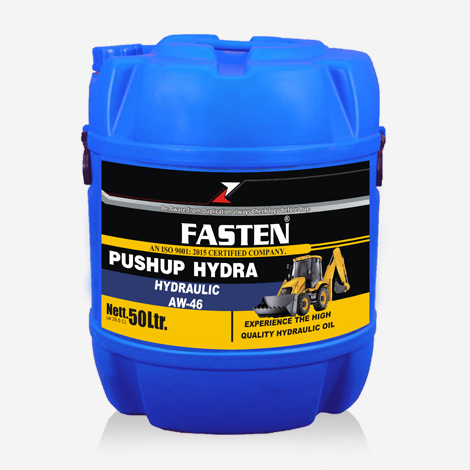 Recommended for hydraulic systems of wide variety of equipment also used for compressor crankshaft lubrication. 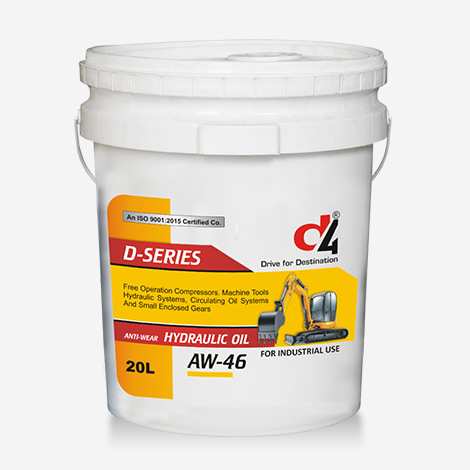 D4 DSERIES AW-46 HYDRAULIC OIL contains oxidation inhibitors that stabilize the oil when operating at consistently high temperatures and pressures. Reduced oxidation results in less mechanical wear, better filter, pump and valve performances as well as cleaner, longer lasting oil. Hydraulic AW-46 Series fluids are anti-wear hydraulic oils intended for industrial and mobile service applications where anti-wear lubricants are required. Good anti-wear protection helping improve component life. Resistance to oxidation helping to reduce deposit formation. 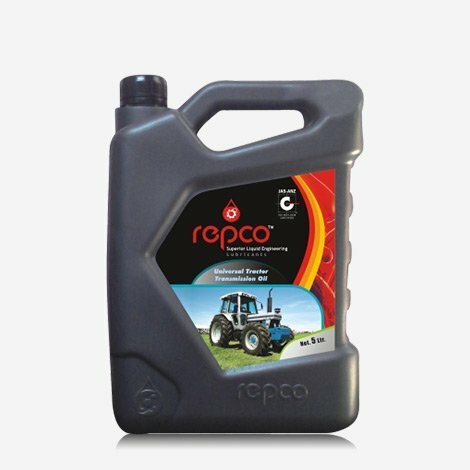 Repco UTTO is primarily used for tractors, combines and other heavy duty industrial farming equipment. However, it can also be used in non-farming applications such as constructions vehicles (bulldozers, cranes) and vehicles with Powershift transmission. The PUSHUP Hydraulic AW-68 oils are designed to satisfy the performance requirements fora wide range of hydraulic components in systems subjected to high-pressure,high-temperature operating environments. 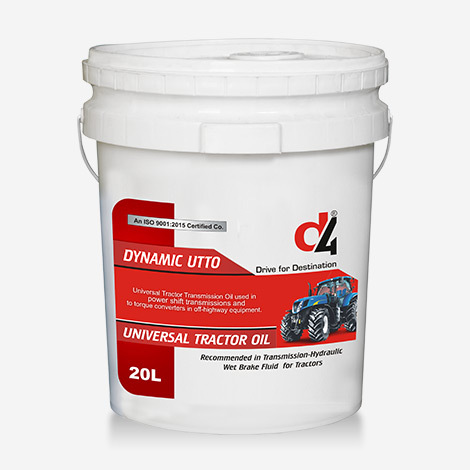 D4 Dynamic UTTO grade is premium quality Universal Tractor Transmission Oil formulated from high quality base oil and highly carefully selected additives, designed to give the best performance in transmission, hydraulic and PTO systems of tractors. 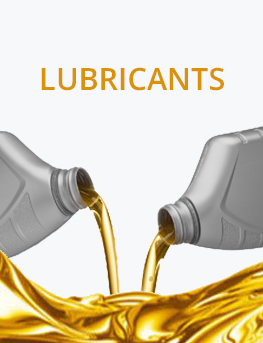 High performance hydraulic oil with optimal anti-wear properties and high load capacity of the lubrication film. 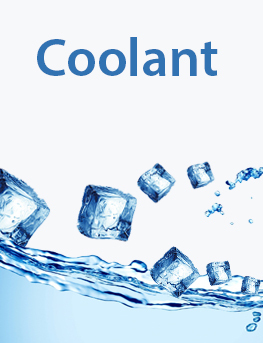 Its excellent oxidation resistance delivers good performance at higher temperatures and extended operating intervals. 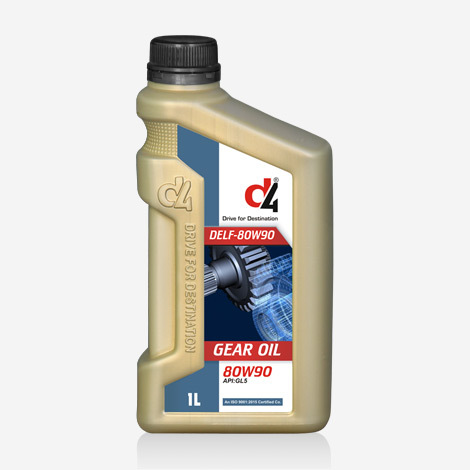 DELF 80W-90 Gear Lubricant is a multi-purpose gear oil formulated to meet the latest requirements of manufacturers requiring API GL-5 lubricants. DELF Professional 80W-90 Gear Lubricant is a blend of high quality base stocks with extreme pressure . FASTEN AW-68 Hydraulic oils are formulated with premium base oil technology and designed to give robust protection to hydraulic pumps in mobile and stationary systems. 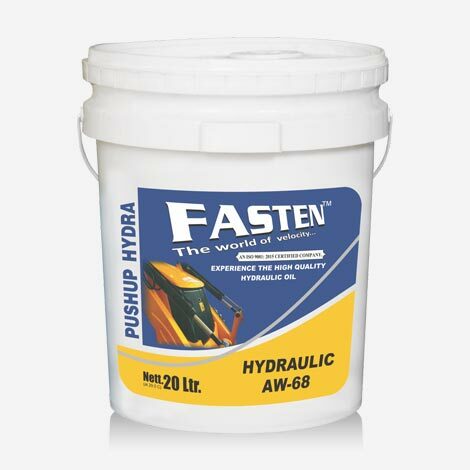 FASTEN AW-68 Hydraulic oils provide excellent: antiwear protection oxidation and corrosion inhibition foam . High performance hydraulic oil with excellent oxidation resistance delivers good performance at higher temperatures and extended operating intervals. 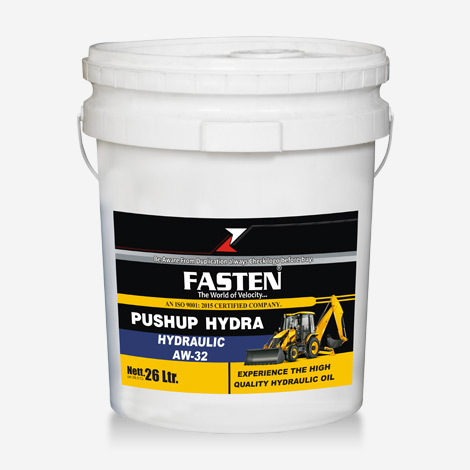 The FASTEN Hydraulic AW-32 oils are designed to satisfy the performance requirements for a wide range of hydraulic components in systems subjected to high-pressure,high-temperature operating environments. 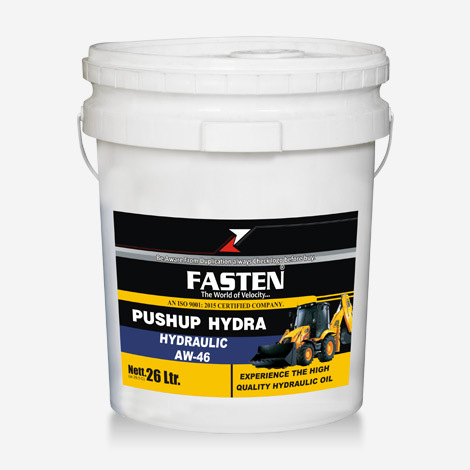 High quality anti-wear hydraulic fluid formulated for use in high pressure stationery and mobile hydraulic systems. Incorporates zinc phosphate additive technology. Wide range of industrial hydraulic equipment. Machine tools and enclosed gear systems. 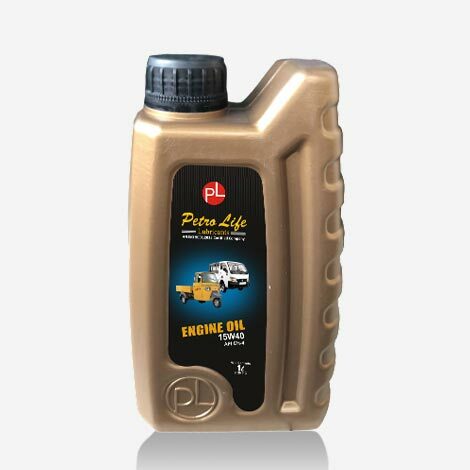 Petro-Life 15W40 Engine oil is highly Formulated to optimize performance and protection for engines. 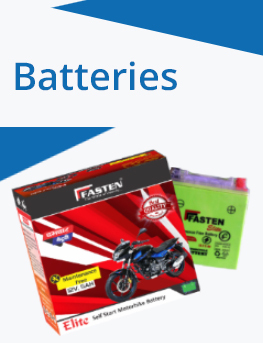 It is suitable for all Light & Heavy Diesel Engines. 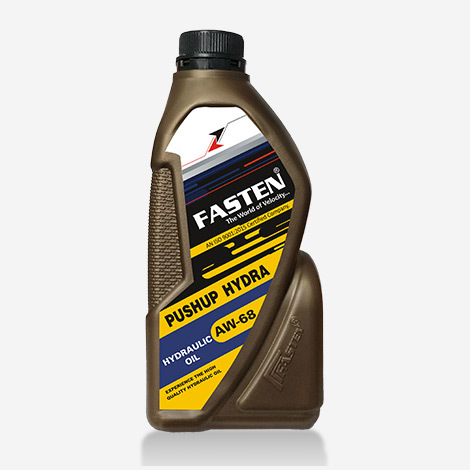 FASTEN Hydraulic Oils AW-46 are formulated with refined paraffinic base oils. They provide excellent antiwear protection, oxidation and corrosion inhibition, as well as foam and aeration suppression.